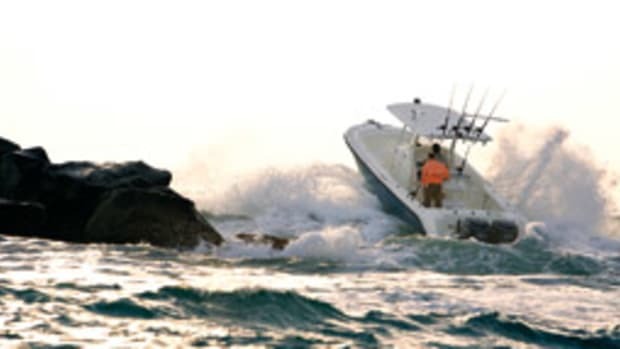 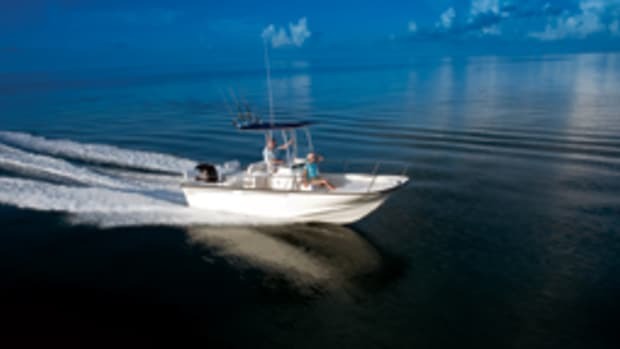 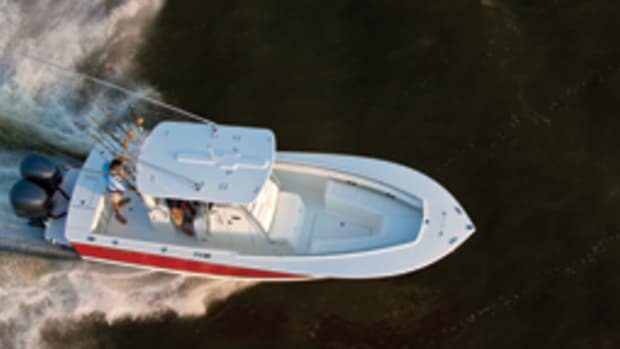 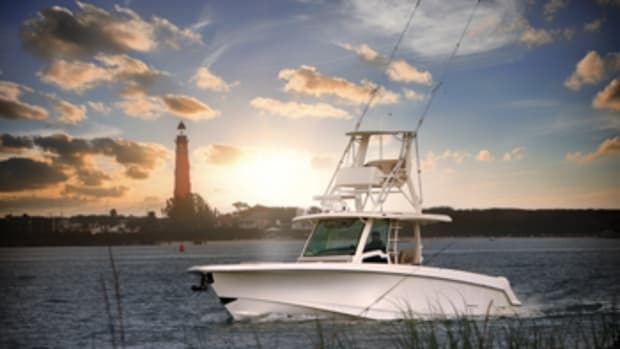 The center console has always been about fishing, but the mission and purpose of these boats has expanded — so much so that they’re considered one of today’s most versatile vessels. 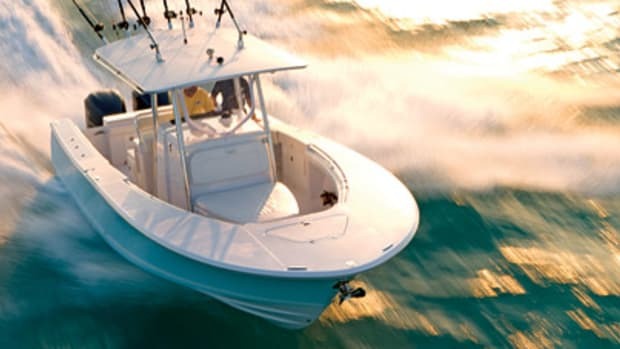 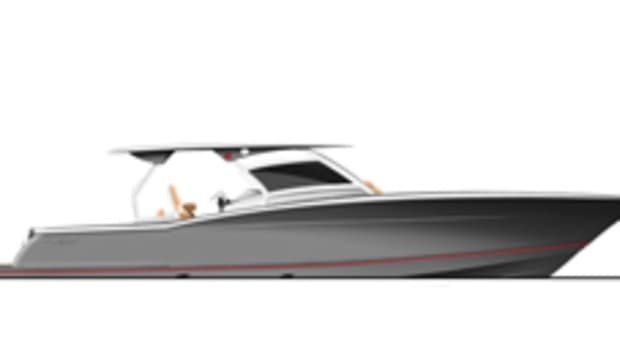 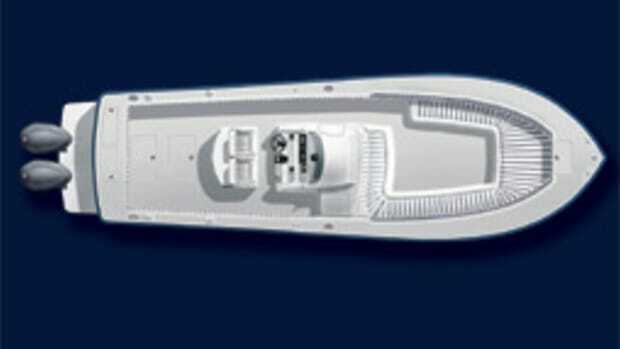 Amenities such as berths, galleys and on-deck seating along with propulsion improvements have made the center console more attractive to more people. 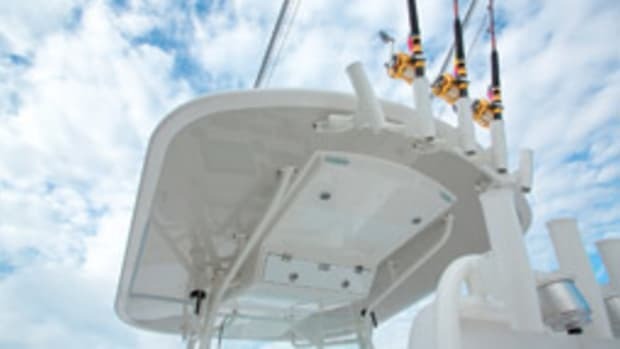 Here’s a look at some features you wouldn’t have found on a center console just 10 or 15 years ago.